In 1980 Beds Industrial Calibration Centre was founded, which following a name change in 1988, became Industrial Calibration Limited. From the simple beginnings in the early 1980’s operating from above a shop, when the majority of the work being carried out was 3 ½ digit multimeters and AVO meters. 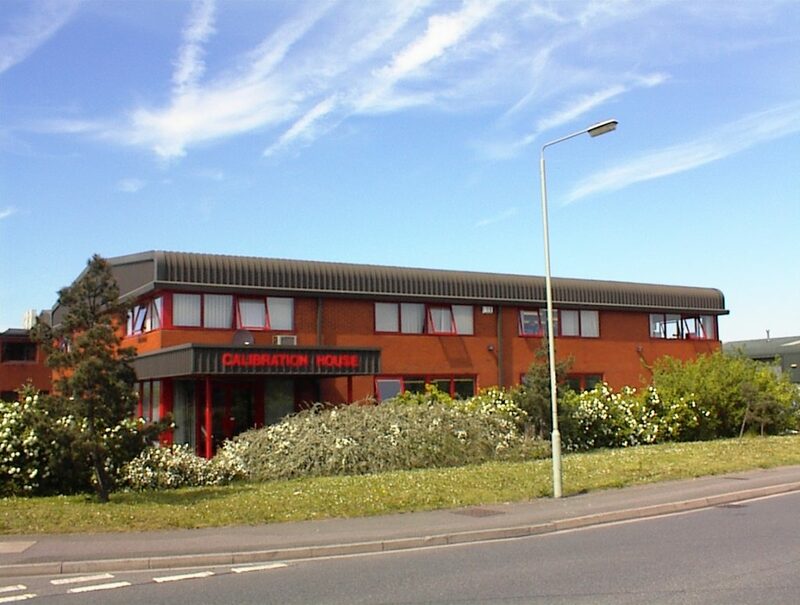 The company has got bigger and better, and since 1987 has occupied a purpose built building based in Kempston Bedford, which is located within easy reach of the A1 trunk road and the M1 motorway. The measurement capabilities have also grown allowing the calibration of a vast array of instrumentation, not only electrical and electronic, but now includes Temperature, Humidity, Pressure, Flow, Weighing Instruments, and Torque. Being one of the first companies (the 164th) to achieve BCS accreditation (British Calibration Service as it was formally known), for the Standards Laboratory in 1986 (which is now UKAS Accreditation ISO/IEC 17025). In 1993 ISO 9001 (formally ISO 9002) approval for the entire calibration and repair facility was achieved, prior to this BS 5750 approval had been implemented and maintained. Calibration and repair services are primarily provided in our environmentally controlled workshops and laboratories, but, if requested, and are achievable, calibrations may be under taken on the client’s premises. A door to door collection and delivery service is available which has gradually expanded over the years and now extends to a 50 mile radius of our laboratory and workshops which are based in Bedford (Bedfordshire). All instrumentation, whilst in our possession, are fully insured.